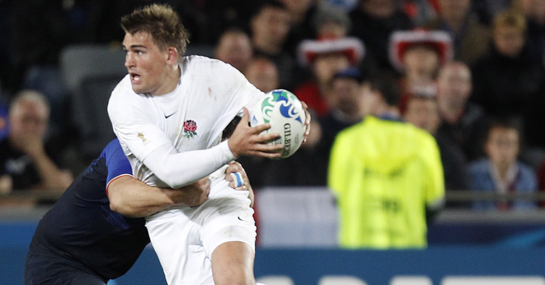 Toby Flood is the odds-on favourite to start as number 10 in the opening Six Nations match according to Ladbrokes. The Tigers’ player is just 1/4 to start the campaign at fly-half with Saracens’ Owen Farrell his closest competition at 4/1. Charlie Hodgson and Danny Cipriani are also contenders at 8/1.